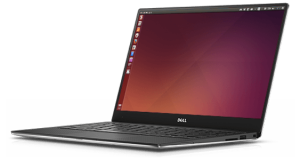 This quick tutorial is going to show Ubuntu 17.04 Zesty users how to automatically shutdown (power off) or hibernate Ubuntu laptop when lid is closed. Type in your password when prompts and hit Enter. The command installs gksu, which allows graphical tools to ask user password to run program as root, and then open the logind.conf file via Gedit text editor. 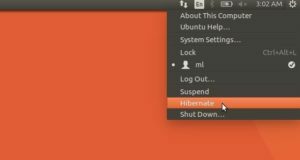 HandleLidSwitch=poweroff, shutdown / power off Ubuntu when lid is closed. HandleLidSwitch=hibernate, hibernate Ubuntu when lid is closed. 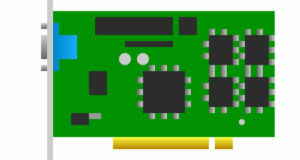 HandleLidSwitch=suspend, suspend laptop when lid is closed. 1. Previous steps do not add shutdown or hibernate options in the Power settings (See top picture), but directly do the function when you close the lid. 2. Power settings lid closed options will not work any more until you re-comment (at # in the beginning) the line the the configuration file. After your computer turns off, switch it back on. Did previous opened applications re-open? If hibernate doesn’t work, check if your swap partition is at least as large as your available RAM.